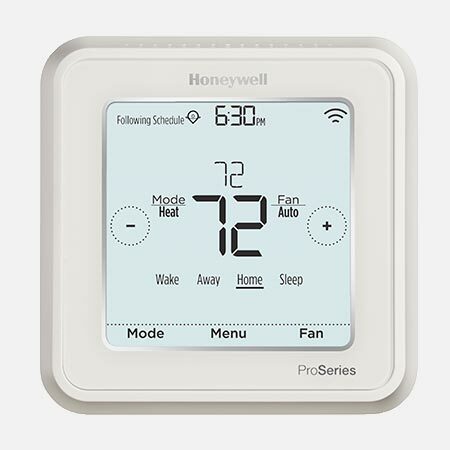 Connect our VisionPRO 8000 with Redlink™ 7-Day Programmable Thermostat to your Wi-Fi network. Now you’re ready to program, monitor and manage from a smartphone, tablet or computer. Yes, it’s that easy to manage your heating/cooling system or multiple systems. You can also use the large touchscreen display to easily input. 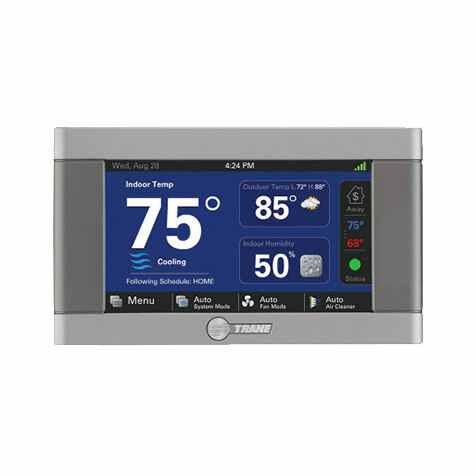 Either way, VisionPRO has made it more convenient than ever for controlling your home’s comfort and energy savings. Installation included in price within a 40 mile radius of Pioneer Heating & Air. 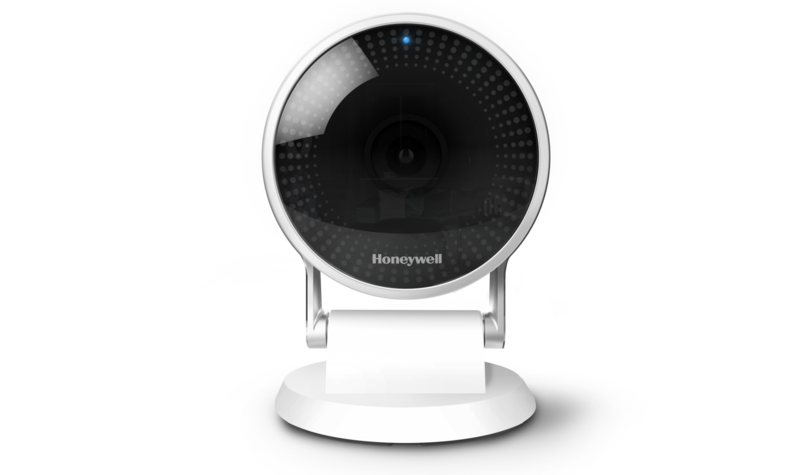 To see if your home or business is within our installation radius, click here.